I know this space is usually reserved for a writing prompt from 642 Things to Write About, but I’ve been neglecting that book shamefully for a long time now. 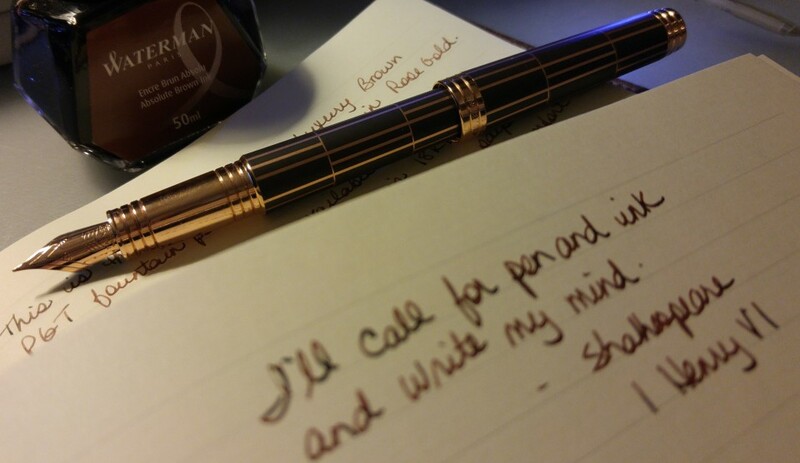 And tonight I wanted to write something different. Like everyone else I was shocked to hear of the shootings in Paris at the offices of the satirical French newspaper, Charlie Hebdo. I had resisted social media for fear I’d be overwhelmed with emotion and I was right. I saw “Je suis Charlie” on Facebook today and I didn’t know what it meant. My friend told me and ever since I’ve been moved to tears looking at the hundreds of images of vigils held around the world, to show support for both the victims and their families. How incredible to see so many people holding pens, pencils and notebooks aloft in silent sympathy. Freedom of speech must be defended; its value is beyond measure. It must be protected and encouraged. We may not like what an organization says or a newspaper prints but democracy demands we let them say it. Killing is never the answer, no matter what religion or cause or idea is upheld as the “real” truth. I realize the content of Charlie Hebdo was often controversial and goading; they were looking for a reaction. But surely they were hoping to ignite a heated debate within their editorial pages, a scathing letter to the editor. Not this. Never this. I hope nightmares like these will encourage us to meet differences of opinion with discussion, not violence; with conversation, not guns. The written word is surely a weapon of enlightenment, not destruction. If you want to read more I found the coverage at The Guardian especially good. And kudos to the remaining staff of Charlie Hebdo; according to their website, the next edition will be ready on January 14. I applaud their spirit in continuing to write. Thank you Susan. I’m sure I’m just saying what everyone is feeling.